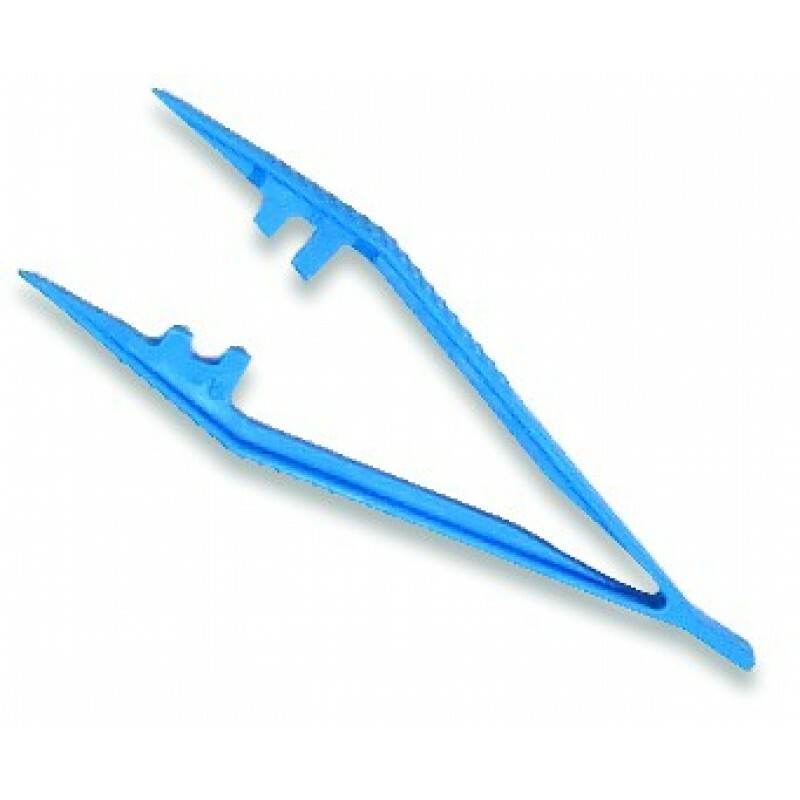 Helio USA Inc. Medical Tweezers GS-451 Helio USA Inc.
Fine teething for a more precise grip. Used for various surgical applications. Reuseable.